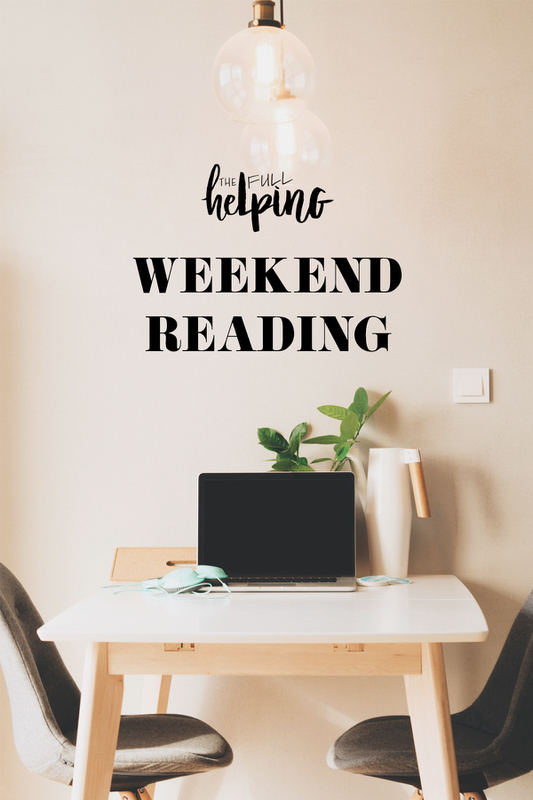 As I write this post the wind is howling furiously outside my window, and my apartment, which usually manages to stay pretty warm no matter what’s going on outside, is decidedly drafty and chilly. It’s a true winter’s day in New York City. Because of that, because of recurring sinus stuff that won’t quite quit me, and because tomorrow is the very first morning of my new DI rotation, I’ve barely stepped outside today. Years ago, a day like this—sedentary, indoors, very sleepy—would have felt threatening at best, intolerable at worst. I’d have forced myself to move more, and if I couldn’t do that, I’d have forced myself to do more. My ego would be challenged by the lack of doing, my ED by the lack of movement, the terrible feeling that I had to earn my right to eat. Most of the time, I find that growth and evolution happen so gradually and in such small ways that I can only take stock of them when I gaze back over a lot of personal history. Lying on my sofa today, I realize how different a person I am (in many ways—certainly not in others!) than the person who started blogging nearly ten years ago. That I can give my body permission simply to be—especially when being looks like hours of lying down, sitting still, eating what I want, ignoring work I don’t have energy for—is, when I think about it, pretty enormous. I said a prayer that time, faith, and many re-readings of the poem would give the word new meaning, and they have. Nowadays I love the words “soft” and “softness”; I especially love to think of them as an approach to living. “Wild Geese” gave me a much needed push to recognize and respect the wisdom and necessity of my body’s wants when I was in recovery. It continues to teach me a lot about allowing myself to go with the flow of things, to ease into life’s greater rhythm rather than conforming to a frantic, self-created one. Challenging as the hours and schedule of the DI have been so far, they’ve tested my capacity for self-care. I’ve been surprised at how well I’ve passed this test (OK, maybe not the best metaphor) with lots of lovingkindness and self-compassion. I’ve managed to take as much rest as I can in the moments when I can, reserving my energies for the work that needs to get done. I’m cutting corners that can be cut. I’m skipping what doesn’t need doing. I’m getting better at knowing when to call it a day. This may sound very obvious—shouldn’t self-care be second-nature? But I guess the point is that for me, taking care of my body hasn’t felt like instinct until recently, and I’m still learning how to do it. I’m thankful for the artists, poets, songwriters, fellow bloggers, and other creative spirits who have guided me along the way. There is nothing I love more than a good, old-fashioned vegan bowl with lots of hippie vibes. 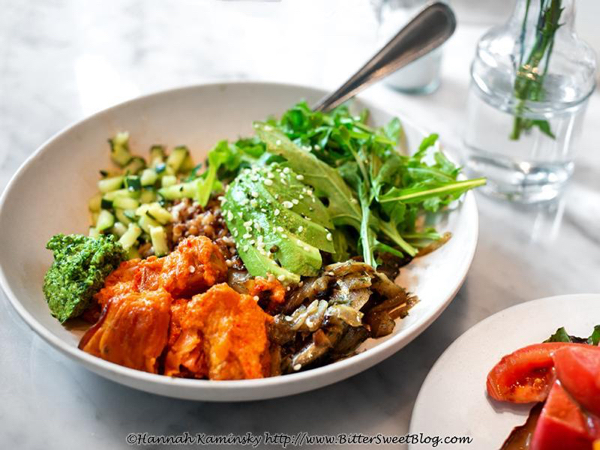 Hannah’s got a recipe for a great one: the Mother Earth Bowl from the restaurant Flower Child. With the DI recommencing, I’m thinking once again about good, homemade snack ideas. 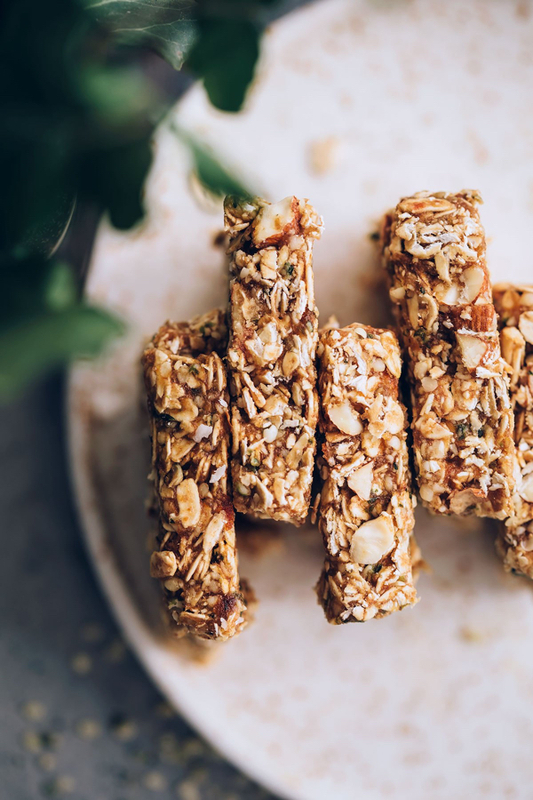 I love Kiersten’s caramel nut granola bars! 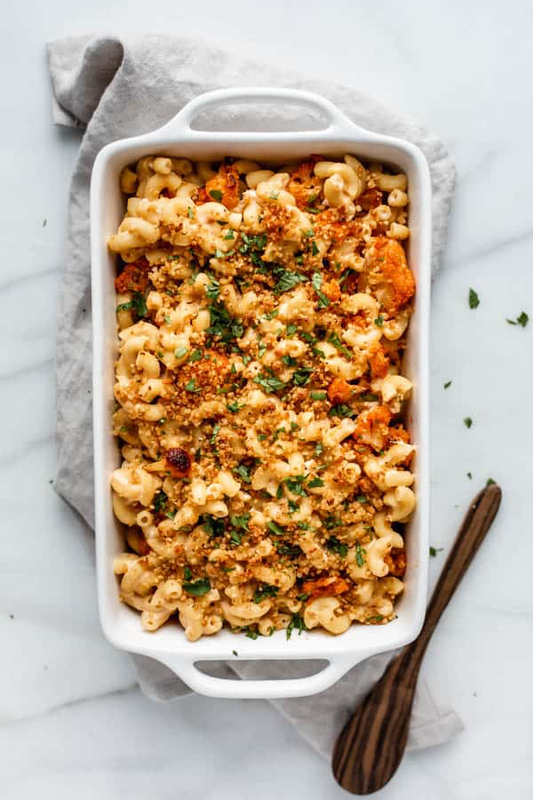 Exactly the comfort food I wish I had on this freezing cold night (I’ve got this soup, which is pretty good but not as good): Jess’ buffalo cauliflower mac n’ cheese. 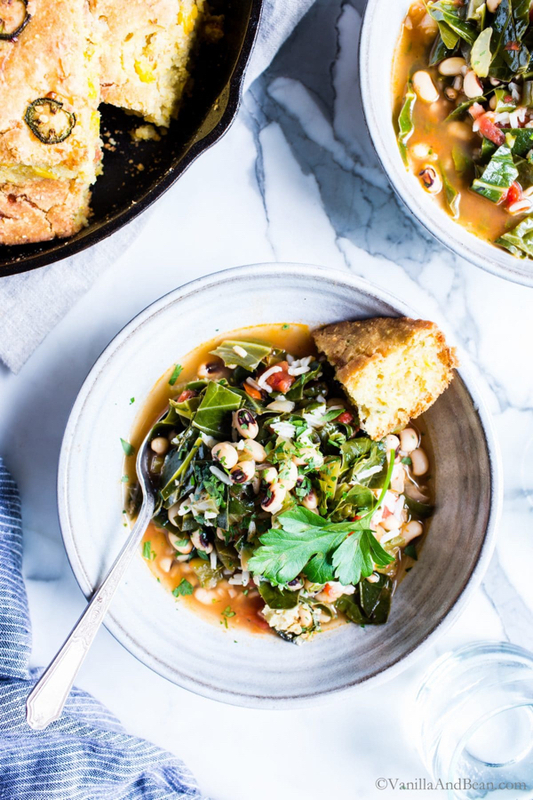 New Year’s celebrations are over, but I always love a bean and collard dish, and right now I’m all about Traci’s Hoppin John stew. 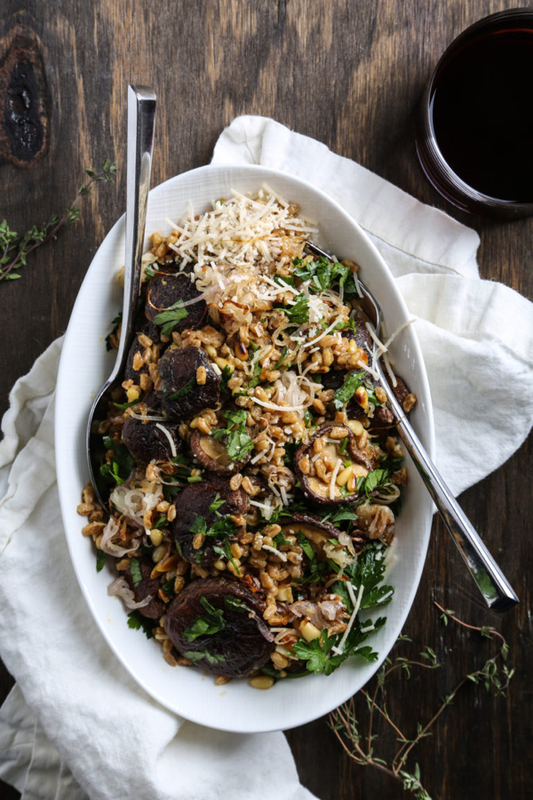 Finally, a perfect, earthy grain dish for winter (starring farro, which is a personal favorite of mine! ), courtesy of the lovely Erin. And in lieu of the regular reads, a link to Rachel Syme’s tribute to Mary Oliver in The New Yorker. It resonated with me; whether or not you’re a fan of her work, perhaps it’ll resonate with you, too. Happy Sunday, friends, and take good care. I’ve got an easy rice-and-lentil dish to share with you this week. Well. I guess 1030 pm is really too late to go make those granola bars, but I sure am tempted. Anyway, as a reader from almost the very beginning, it’s been so great to see you grow and evolve. Almost every week there’s some small detail that makes me smile because I know it’s related to growth or evolution. Oh, I’m not saying this very well, but I hope you know what I mean! But how did I think you were done with the DI in December? Wishful thinking I guess, but best of luck with the new rotation. Such a meaningful comment, Ali, especially since you’ve been reading since the very start. The DI finishes in late July 🙂 I finished my clinical rotations in December, which are in some ways most demanding. But community rotations (this semester) will be a lot, too! Gena i begin to like you very much.thank you! Lovely writing, Gena. I found your recipes via VegNews, and gave the Food52 vegan cookbook to an omnivorous cousin (who also enjoys plant-based cuisine): I’m currently cooking my way through Power Plates (a 2019 resolution is to make all of the recipes!) and loving it. 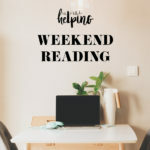 I am now thoroughly enjoying reading your blog frequently-keep the wonderful recipes, ideas, and beautiful writing coming-you are making people’s lives the richer for it!